There is almost in CF that advertises PCs or laptops with Intel microprocessors. It’s a logo with Intel Inside and a light sound. It is a symbolic demonstration of how Intel has been marketing in the past decade and has been reigning in the PC market, which can be said to be the red ocean of numerous manufacturers. 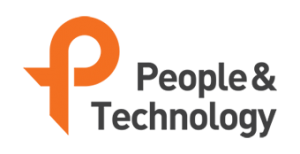 People & Technology Co., Ltd. dreams of positioning as Intel in the RTLS market. It is not a physical processor, but SW, which is our effort and technology. It is named “IndoorPlus + Inside”. It has already become a reality, and we are expanding this dream. The enterprise WIFI AP market is a constant market for new and replacement demand. Customers have difficulty distinguishing between WIFI, Bluetooth and IoT. What if you just installed the WIFI AP, and the infrastructure to deploy IoT systems is all-in-one? 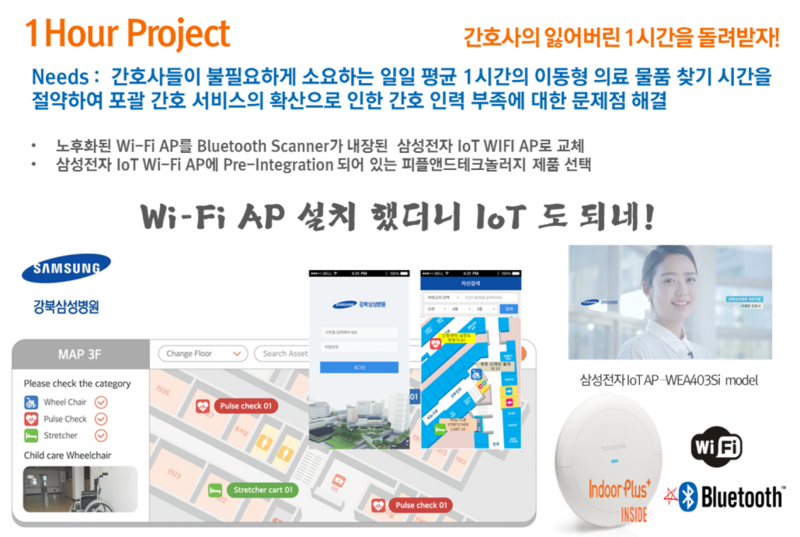 That’s exactly what the dream of the mobile asset tracking RTLS system (“Return 1 Hour Project”) at Kangbuk Samsung Hospital was realized. 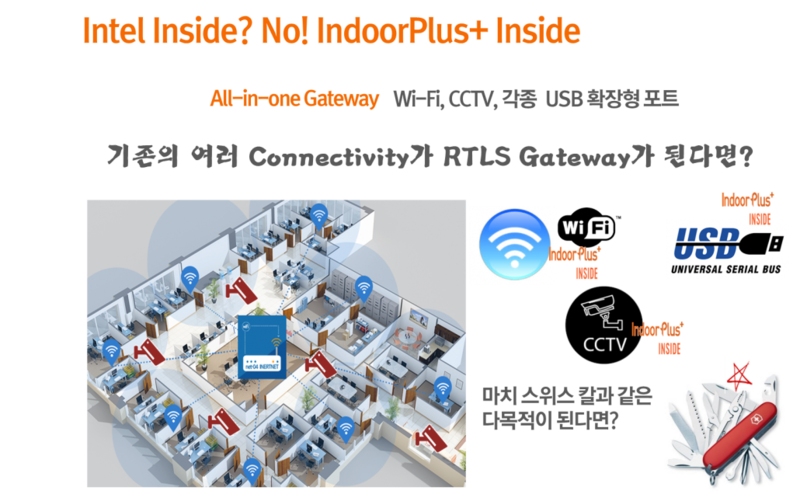 Samsung IoT Sensor WIFI AP (WEA403Si Model) + IndoorPlus + RTLS of People & Technology Co., Ltd.
Do you want to hear a more elaborate story? Please mail to sales@pntbiz.com now.